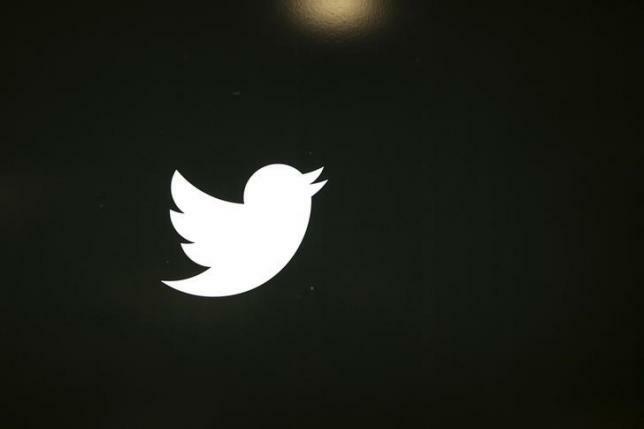 SAN FRANCISCO – Shares of Twitter slumped 9 percent after Recode reported that Google, owned by Alphabet, would not move forward with a bid to acquire the social network. Citing sources it did not identify, Recode also said that Apple (AAPL.O) was unlikely to be one of the possible suitors. Twitter has told potential buyers it wants to conclude negotiations about selling itself by the time it reports third-quarter earnings on Oct. 27, people familiar with the matter told Reuters. Salesforce.com Inc (CRM.N) is in the running, while Alphabet and Walt Disney Co (DIS.N) have also contemplated bids, the people told Reuters. Twitter’s stock was last down 9.21 percent in after-hours trade at $22.58.